Stiff Gins are Nardi Simpson and Kaleena Briggs. They started Stiff Gins in 1999. 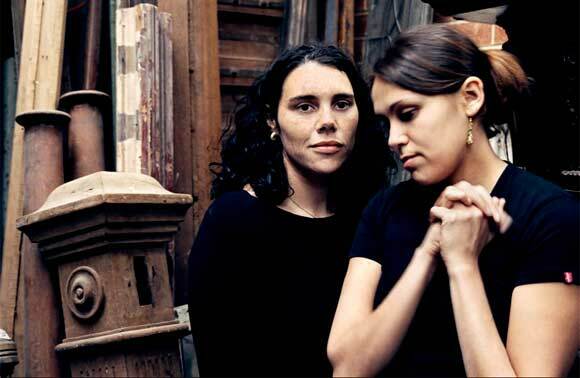 Kaleena is from the Wiradjuri and Yorta Yorta people, southern NSW and northern Victoria people, Nardi is from the Yuwaalaraay people with roots in Sydney’s inner west and country NSW. Both are also members of Freshwater. Stiff Gins Nardi Simpson (left) and Kaleena Briggs. Photo: Stiff Gins. 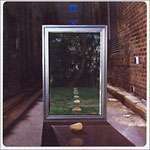 Soh Fa was features songs written in the first year of the band’s life and was used both as a demo and an early product to sell at local gigs. 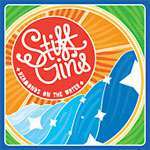 At this time Emma Donovan was still part of Stiff Gins. 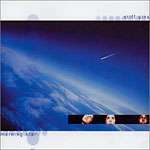 Origin is Stiff Gins' first studio album. 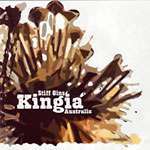 Kingia Australis is the botanic name of the Western Australian Grass Tree, known as ‘black gin’ that is the first plant to flower after a bush fire.